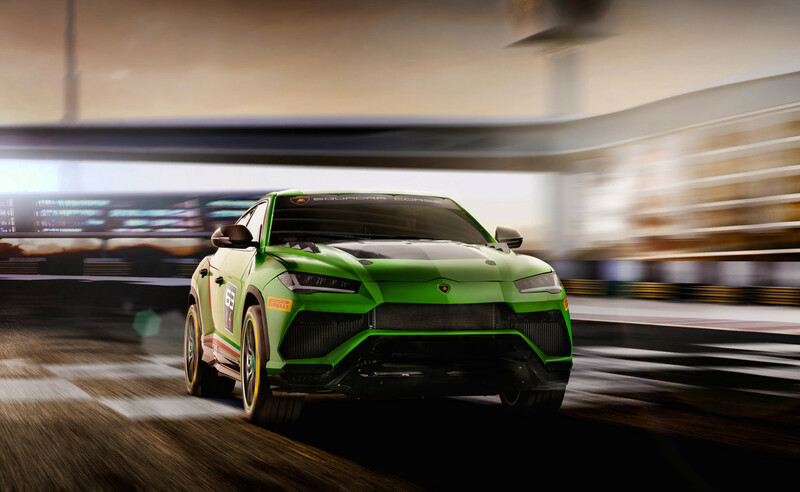 Lamborghini just recently announced a concept race version of the Urus. 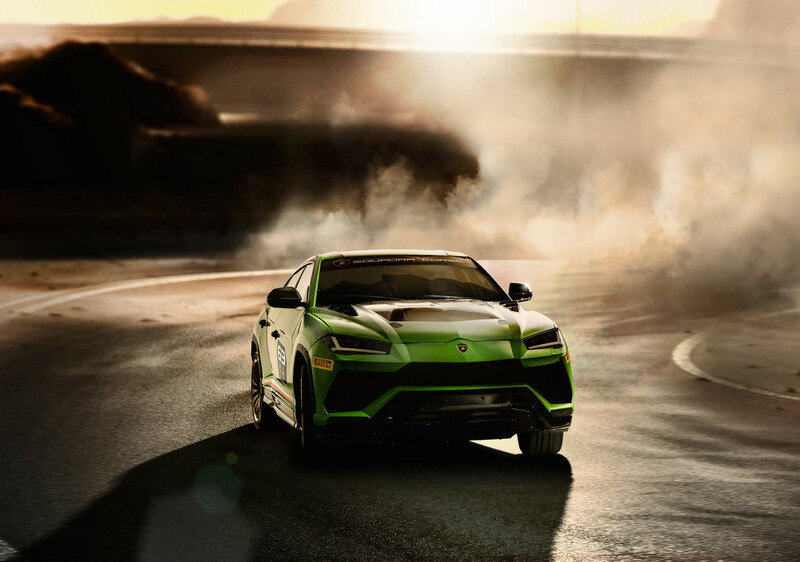 The Lamborghini Urus ST-X Concept is a race car, or technically a race ready SUV. 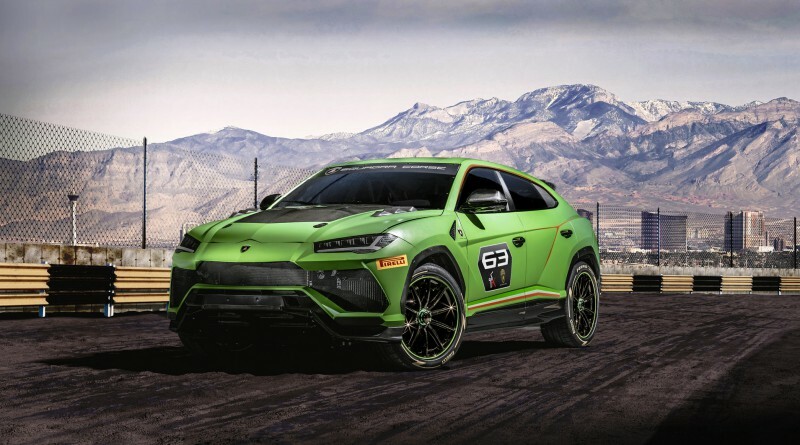 In addition to revealing the ST-X, Lamborghini also announced that they are looking to commence a one-make race involving the Urus to start in 2020. 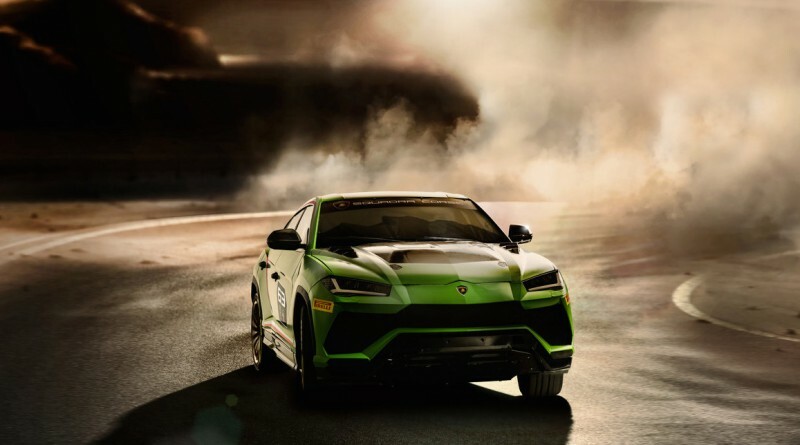 The Lamborghini Urus ST-X Concept was officially unveiled at the Lamborghini Squadra Corse World Finals 2018 on November 17th in Vallelunga, Italy. 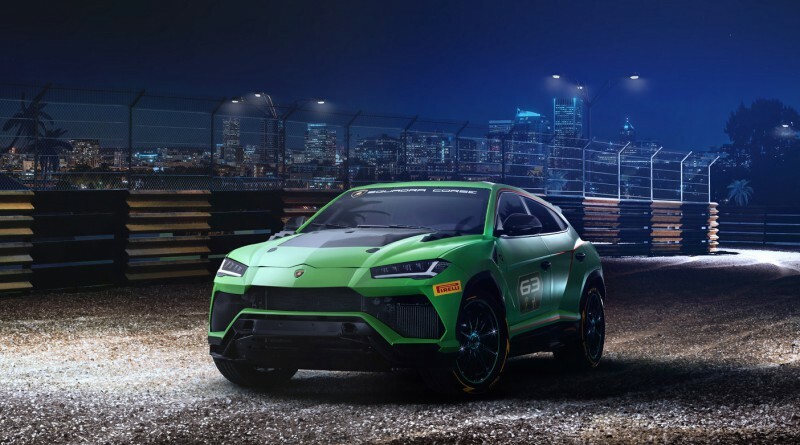 Lamborghini has set out a new vision of an “arrive and drive” event formula where customer cars are prepared and technical support provided to allow owners to simply turn up at the track and race over the weekend. This is very similar to a program that Ferrari offers their exclusive clientele that are looking to race their cars on famous tracks around the world. 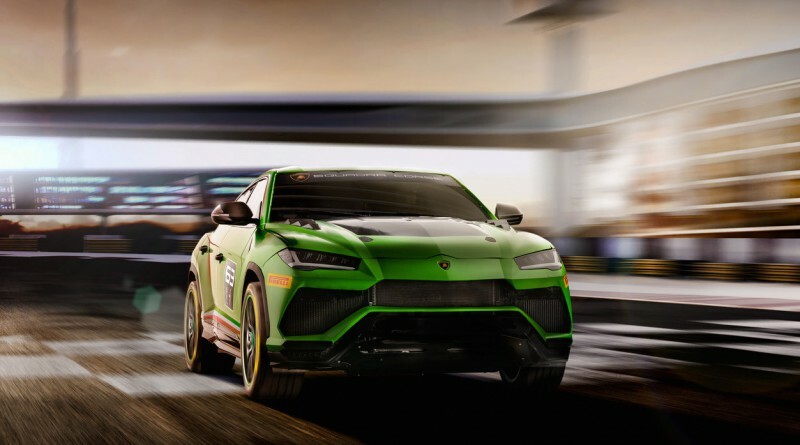 The Lamborghini Urus ST-X Concept SUV has a few major differences on the outside by removing the complicated and fussy styling of the front grille, exposing the radiators in the process. Lamborghini has also fitted new side sills, front bonnet and rear diffuser that really give the SUV a meaner look and feel. The paintwork is a finished in a matte Verde Martin with elements of exposed visible carbon fibre. 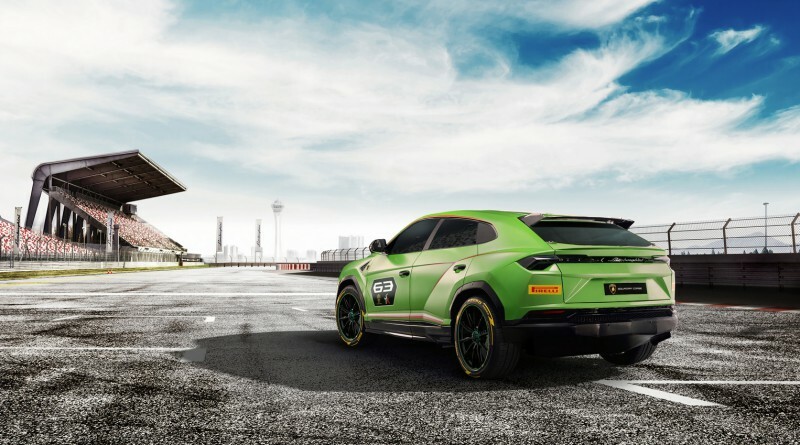 The Urus ST-X Concept is powered by a V8 engine that sits under the new carbon fibre hood, however it does get the same output as the road version, 650 hp with 850 Nm of torque. 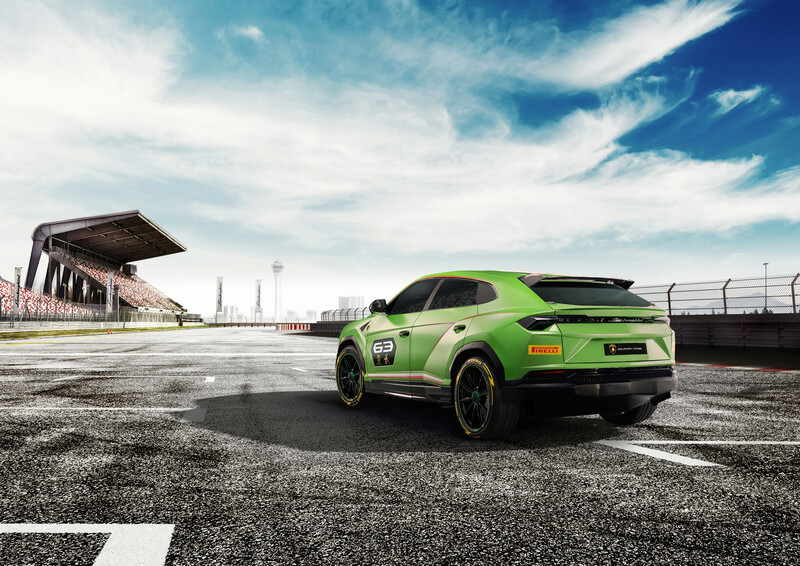 With a planned 25 % weight reduction it should feel considerably quicker and much more nimble on the track. 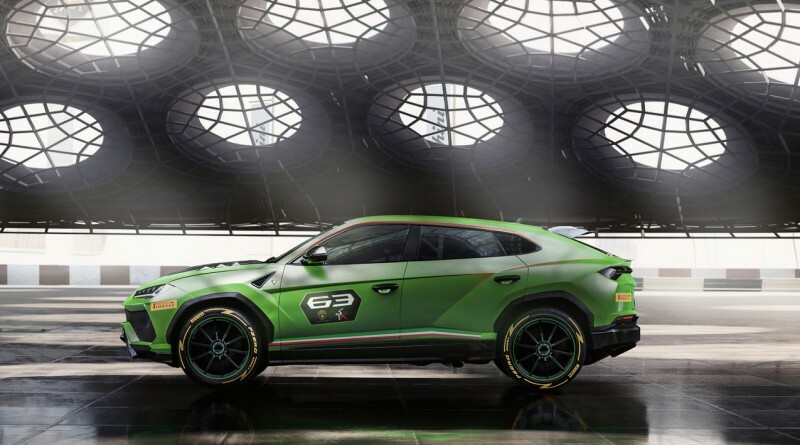 Lamborghini will now begin work on the new Concept SUV in an attempt to bring it to reality. 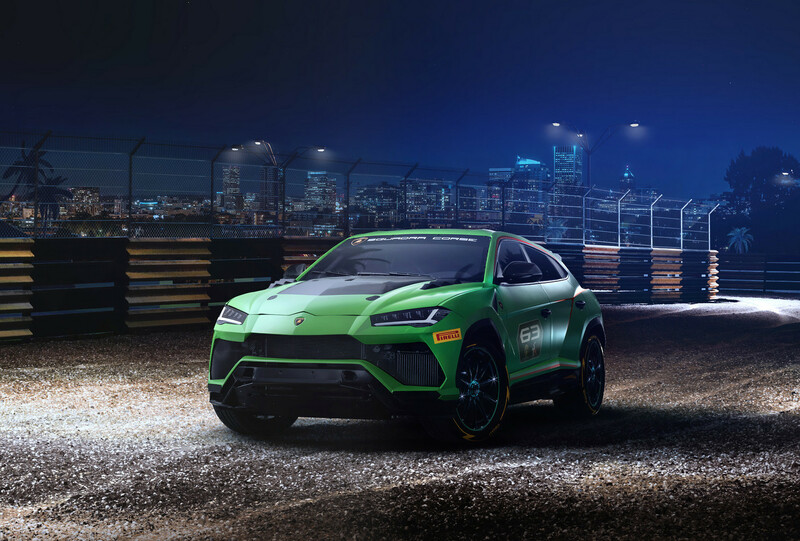 The company is planning on having the Urus ST-X out for its track debut during the 2019 Lamborghini World Finals next year.